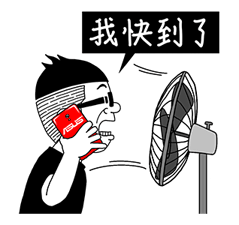 http://www.line-stickers.com/ – ASUS x Duncan: Be Zen, Be Yourself Line Sticker | Trials, troubles, and tribulations may come, but no worries! 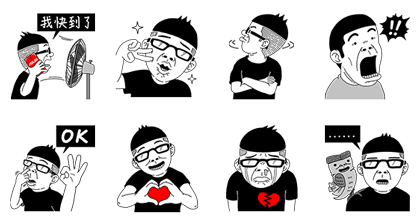 Just stay true to yourself and be “Zen!” Friend ASUS Store’s official account to get this sticker set for free and start showing your true self today. Available till Aug. 8, 2014. Copyright : Copyright © ASUS Technology Inc.